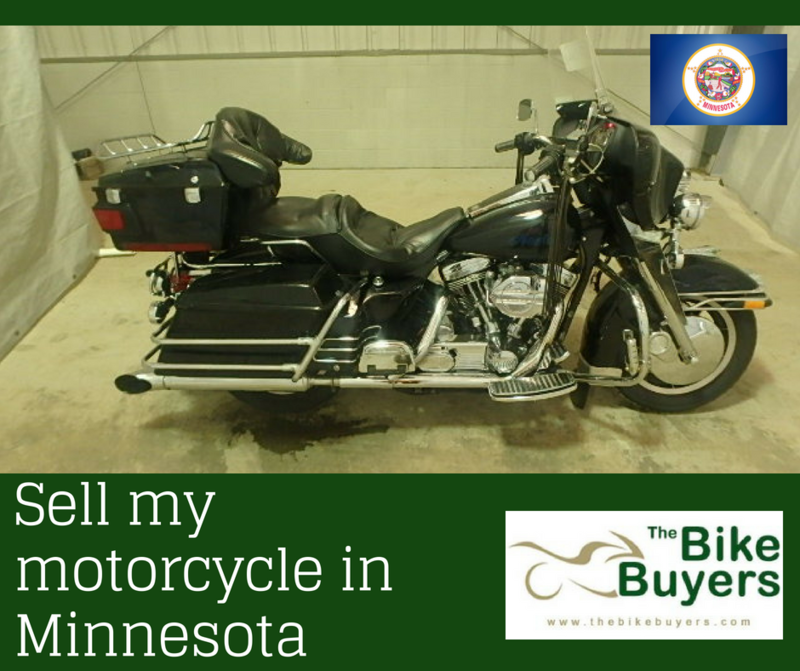 Are you searching for motorcycle buying company in Minnesota? Stop making efforts on this. TheBikeBuyers are here for you to help you in making cash for motorcycle.Sell any type of motorcycle in any condition for cash. Sell your motorcycle for making good cash. A motorcycle can be use for making money with the help of TheBikeBuyers. You can also sell your ATVs to TheBikeBuyers.com. We are always ready to buy your motorcycle for cash in all over in USA. Our offices are every where in USA. You can get in touch with us for selling your motorcycle by filling our online Get a Quote form or call us on the following number 877.751.8019. Experience the service of best buyer of USA.